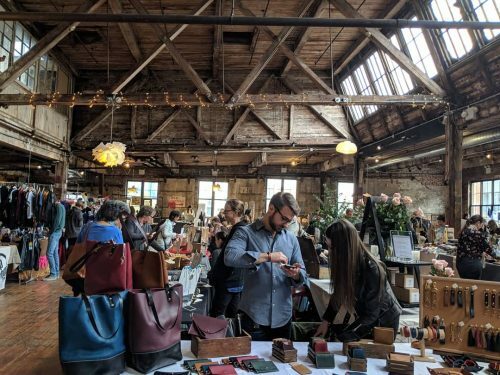 This weekend Greenpoint has a plethora of local popup shopping destinations to pickup a gift for that special someone for the holiday season. 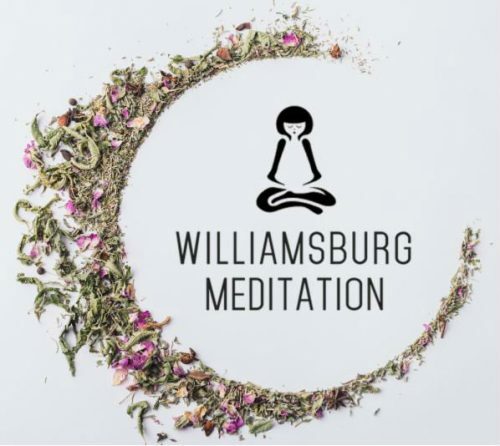 Whether you’re looking for the perfect hand-spun gift, organic cotton children’s clothes, obscure home decor, rare teas, or group acupuncture you’re in luck! Enter our immersive winterscape inside the cozy Greenpoint Loft (67 West St) that will be donned with an ice castle, snow, snowmen and polar bears, thanks to designs by scenic artist extraordinaire Art of Mano. 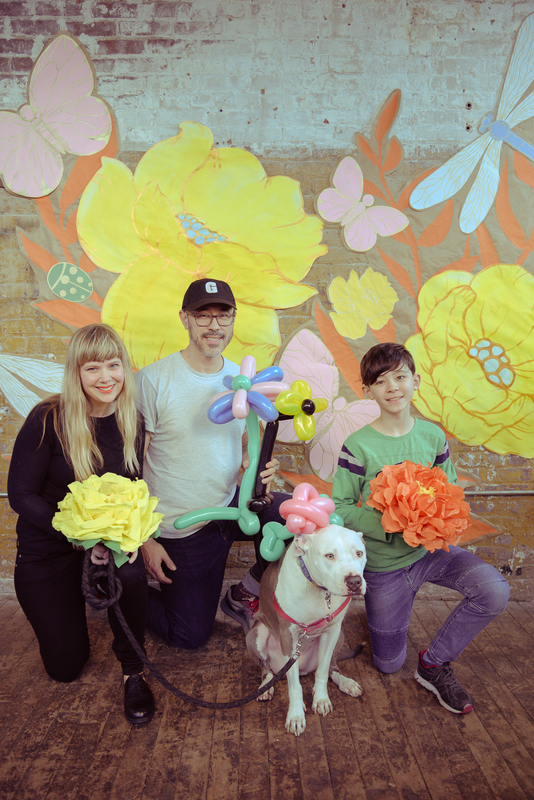 60+ talented makers & crafters will have beautiful creations ready for sale and there will be no shortage of FREE things to do throughout the day! 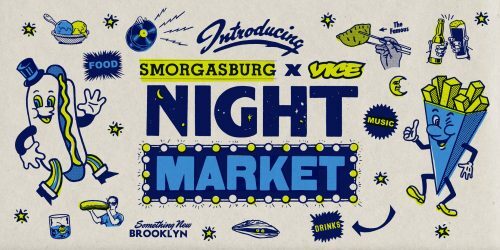 RSVP on Facebook and stay updated! Feast your eyes on medical history ephemera, anatomical curiosities, natural history items, osteological specimens, taxidermy, obscure home decor, jewelry, one of a kind dark art, and more. 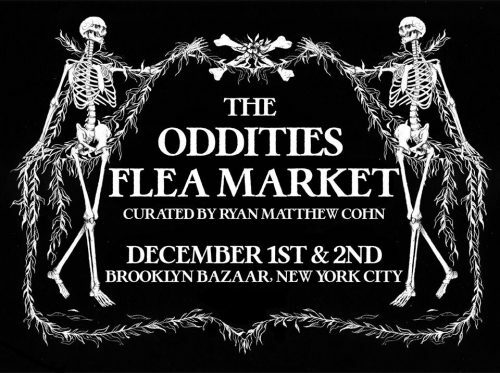 Inside, you will find three floors of unusual vendors from across the country, hand-picked by curator Ryan Matthew Cohn. 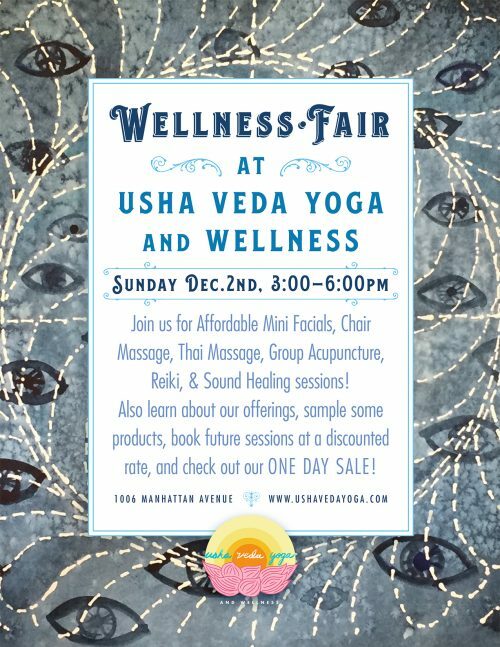 Join Usha Veda Yoga for affordable mini facials, chair massage, thai massage, group acupuncture, reiki, & sound healing sessions! 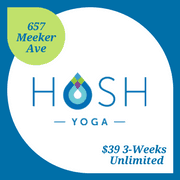 Also learn about Usha Veda’s offerings, sample some products, book future sessions at a discounted rate, and check out a ONE DAY SALE ON YOGA AT AND IN OUR BOUTIQUE. 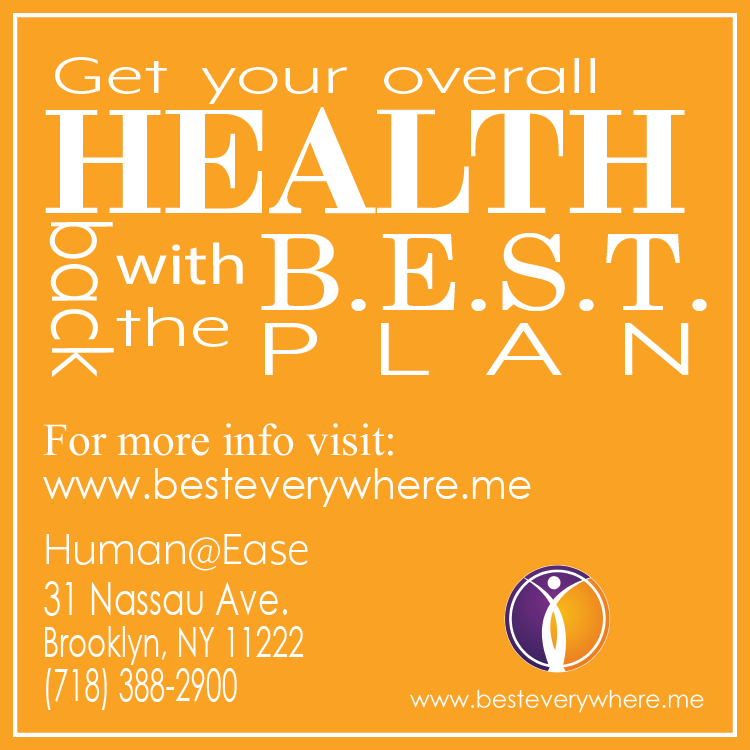 No need to enroll just show up to book an appointment and shop their sale! 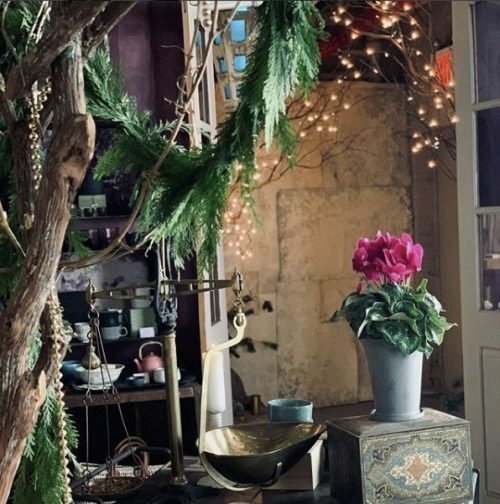 Fri, Nov. 30 – | 6 p.m.- 12 a.m.
Fri, Nov. 1 | 5 p.m.- 7 p.m.
Join the good people at Bellocq Tea in their beautiful ‘inconspicuous jewel box’ for shopping and Friday evening cocktails.